Andrew Sosna started his career with Bowman & Company in July of 2012 and became a Senior Manager in July of 2016. As a Senior Manager in our Commercial Department, he provides his clients with a wide range of tax, advisory, and attest services. 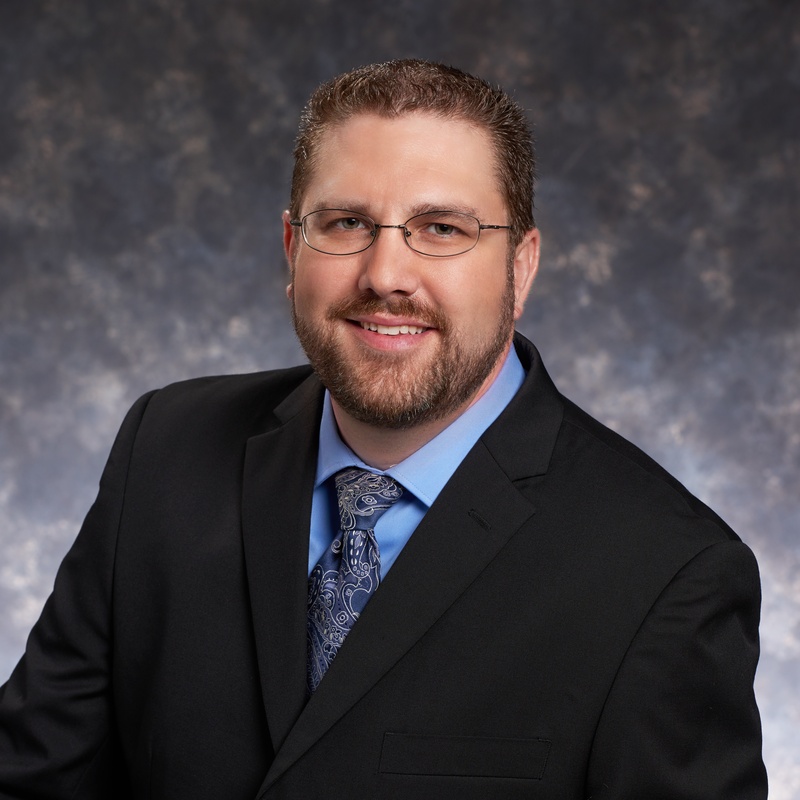 He is licensed to practice as a Certified Public Accountant and received his Bachelor of Science degree in Accounting from Rutgers, The State University of New Jersey-Camden. Mr. Sosna has extensive experience working with clients in the commercial sector, particularly healthcare providers, not-for-profit organizations, non-profit affordable housing organizations, multi-family low-income housing tax credit entities, and craft brewers. He specializes in audits, review, and compilations of small-to-medium sized companies, non-profit accounting, long-term contracts accounting, construction accounting, and S-Corp/partnership taxation.